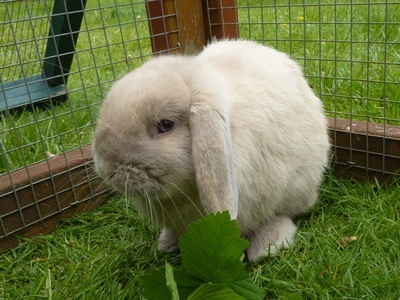 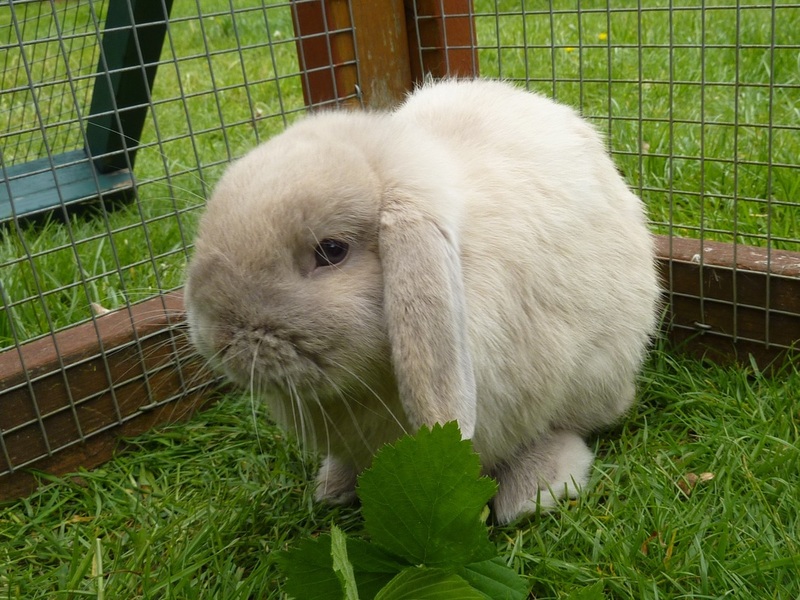 Charleston is a is a very handsome little dwarf lop. 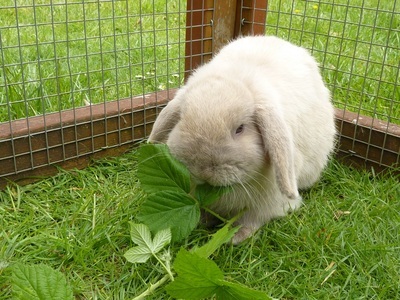 He has been neutered, vaccinated & micro-chipped & is now looking for a neutered female rabbit as a companion. 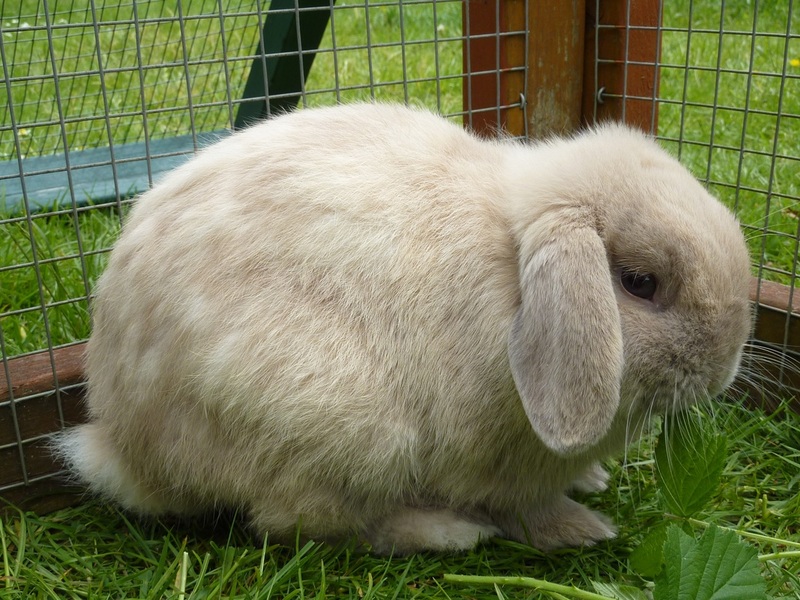 His DOB is Sept 15.